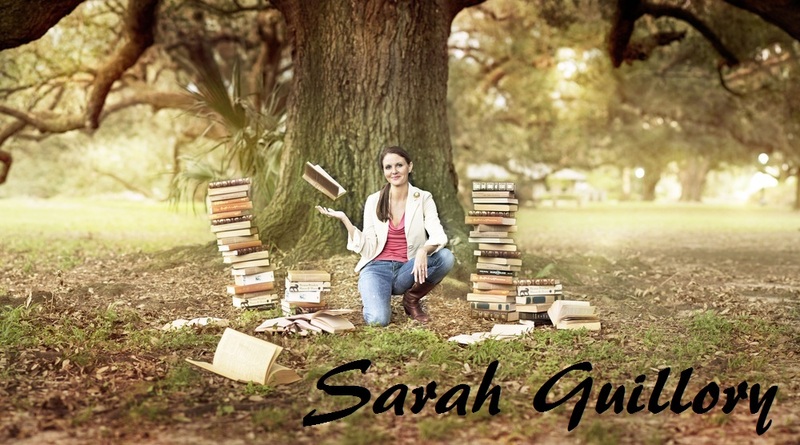 Sarah Guillory: RECLAIMED Won Silver! 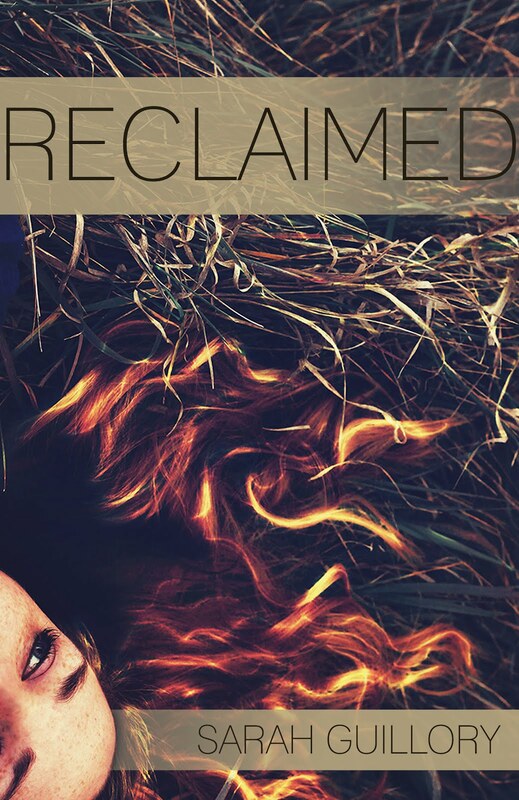 RECLAIMED won Silver in the 2014 Independent Publisher Book Awards in the Young Adult Category! Also honored to learn that Reclaimed has been named a finalist for the 2013 Foreword Book of the Year. 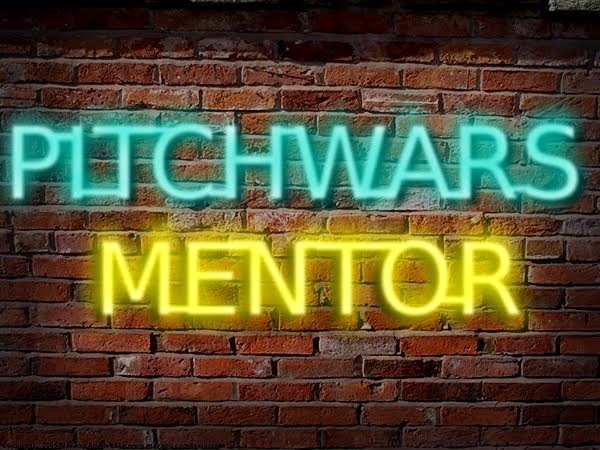 See the full list of young adult fiction finalists here.